Virtual Reality is the current trend in the gadget world and there’s good news for Virtual Reality lovers in India. Coolpad launched the company’s latest gadget, Coolpad VR 1x, a virtual reality headset at a price of Rs 999. Although the company stated that the VR headset is really for the Coolpad Smartphones, it has also said that any Smartphone between 4.7 and 5.7 inches with a gyroscope sensor is compatible with the Coolpad VR 1x. It will anyways work fine with all Coolpad devices such as Max, Note 3 Plus, Note 3 Lite, and Note 3. According to the company, Coolpad VR 1x is equipped with “customizable lenses” that corrects focal length, a feature that will make it convenient for the users to use for long durations. “With visual reality being the new fun gadget for the Y generation and fast catching up with youth, we are eager to enter this space and offer the ‘Cool VR’ to our fans. This launch is in line with our strategy to bring Coolpad’s accessories to the Indian market and we will be soon unveiling other products in this growing segment such as Power Bank and Smart Watch by 2016,” said Syed Tajuddin, CEO, Coolpad India. 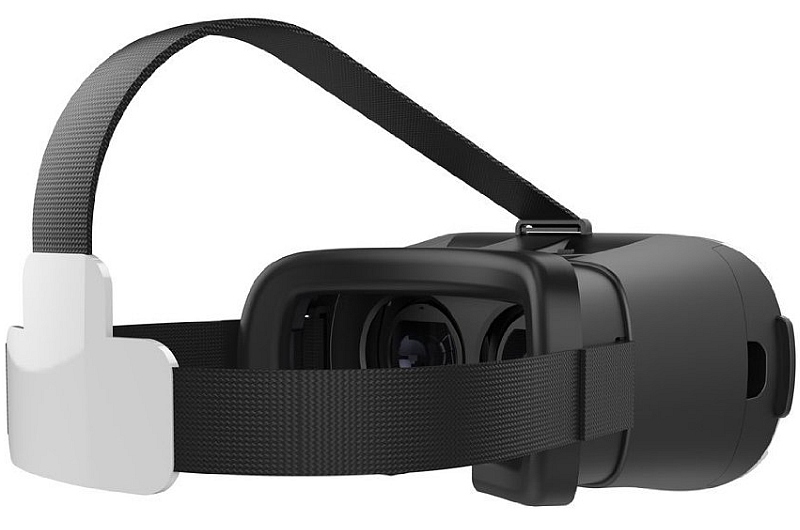 The other popular Virtual Reality headsets in the country include the ones by Lenovo, OnePlus and Intex.